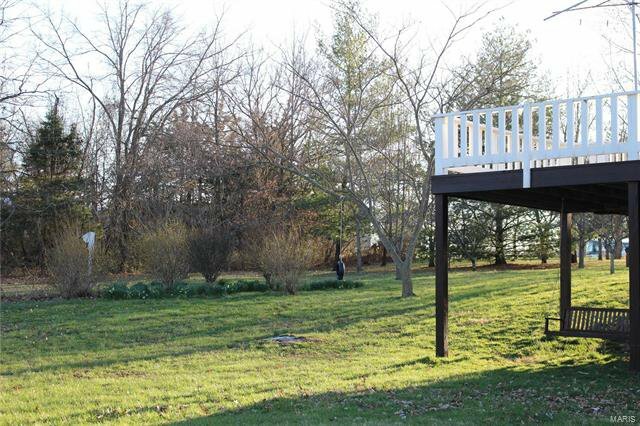 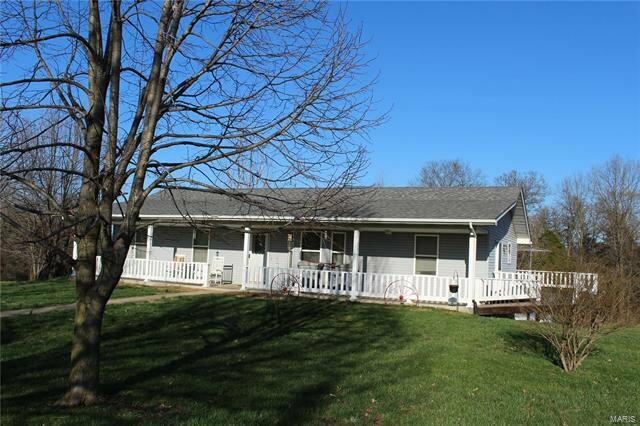 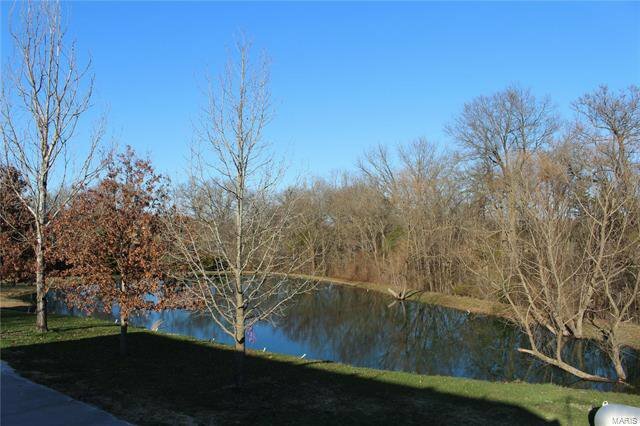 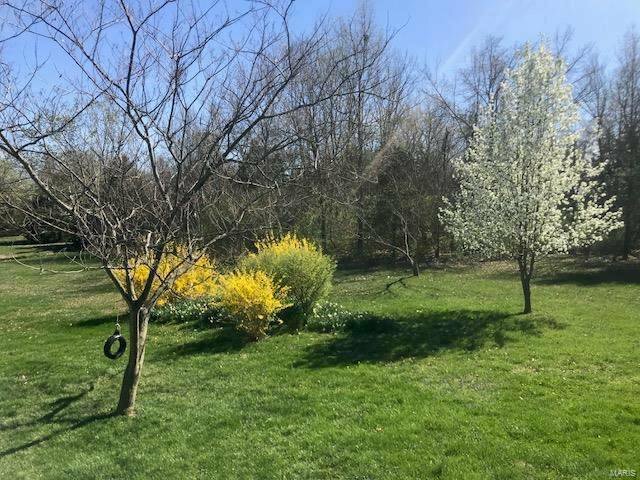 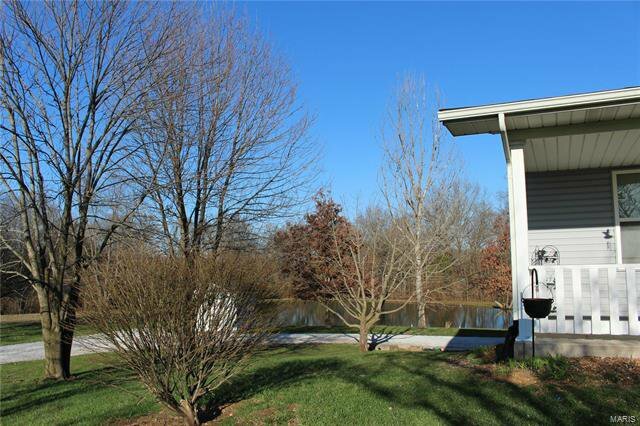 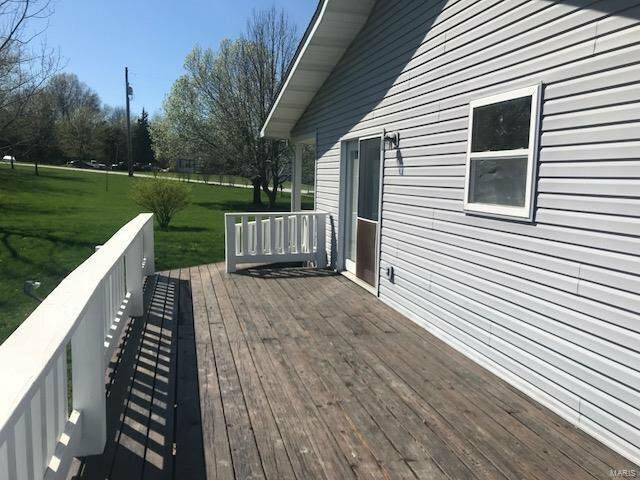 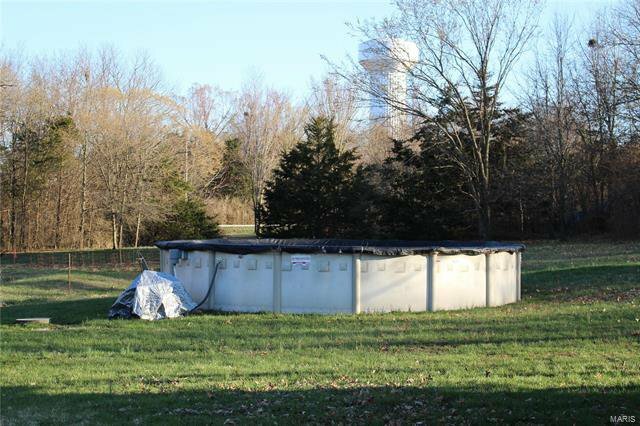 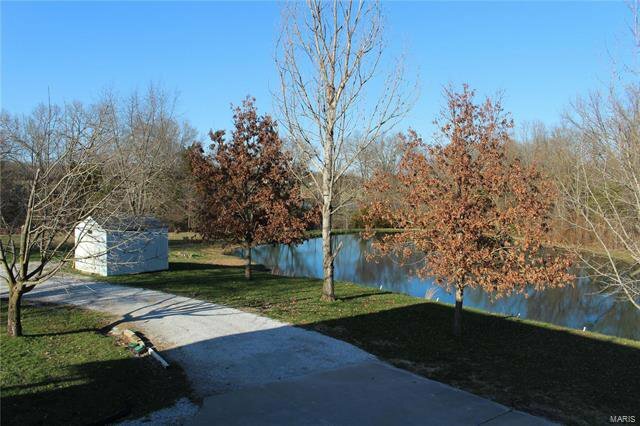 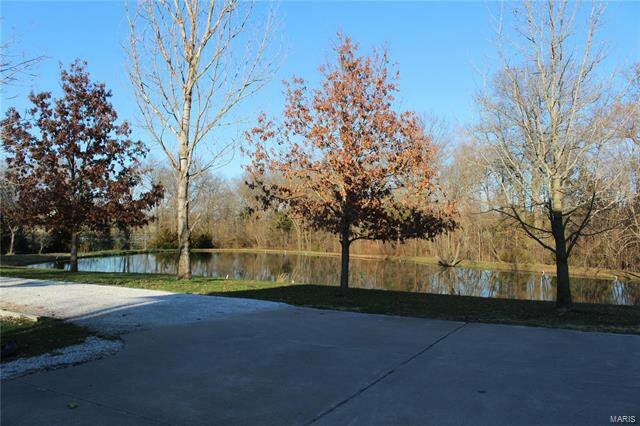 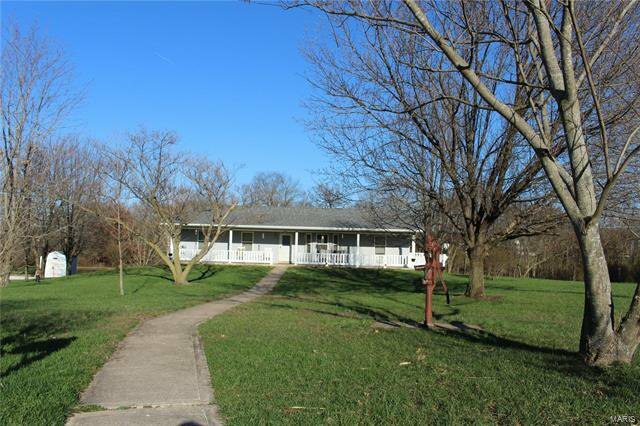 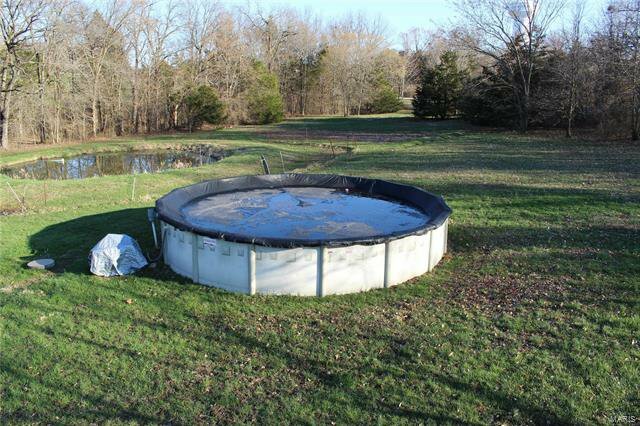 Custom ranch on 3+ acres with pond, pool and a gorgeous creek running through part of the back. 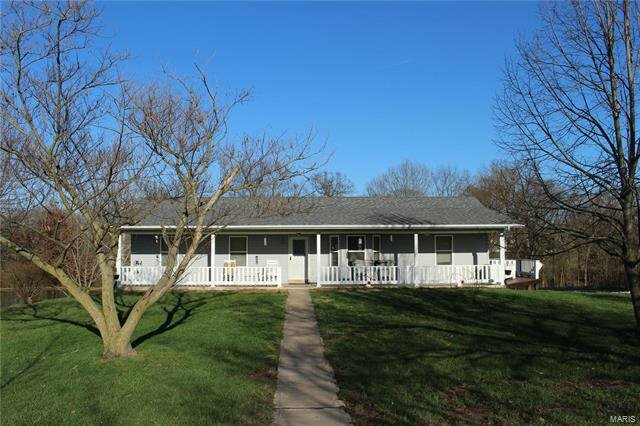 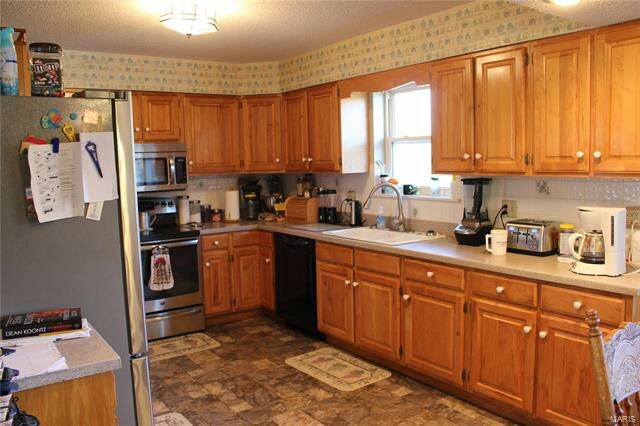 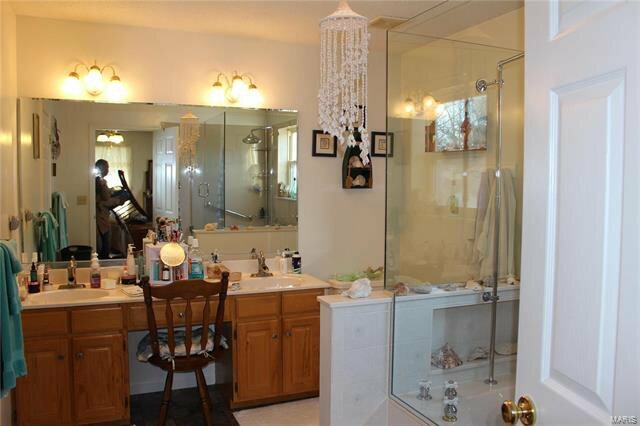 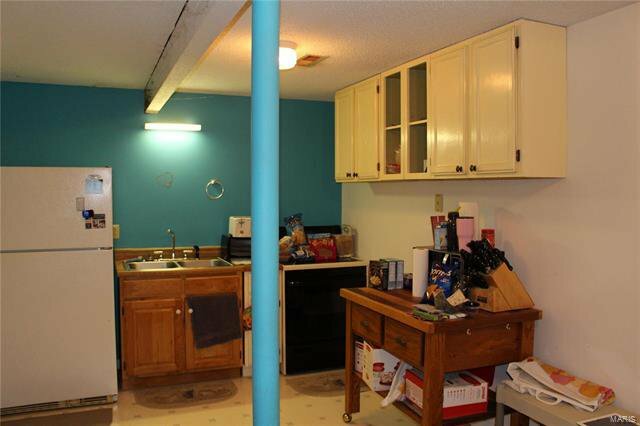 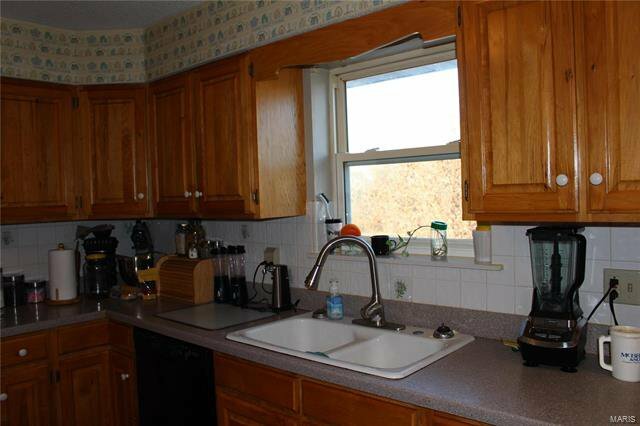 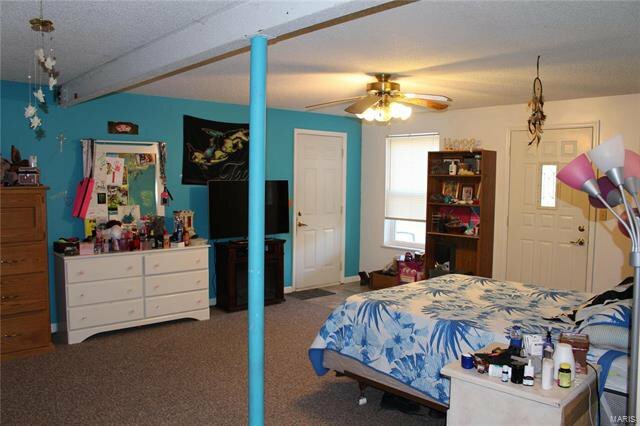 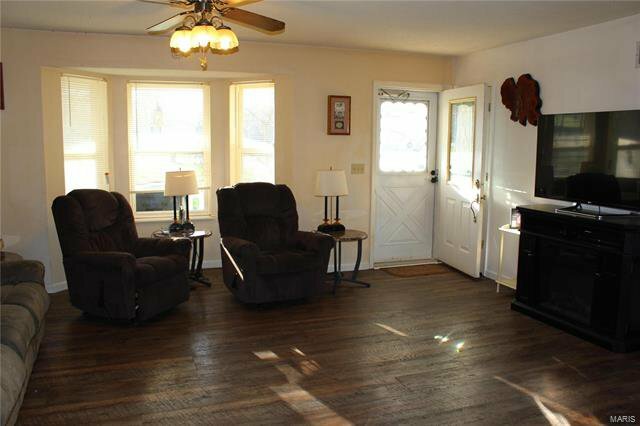 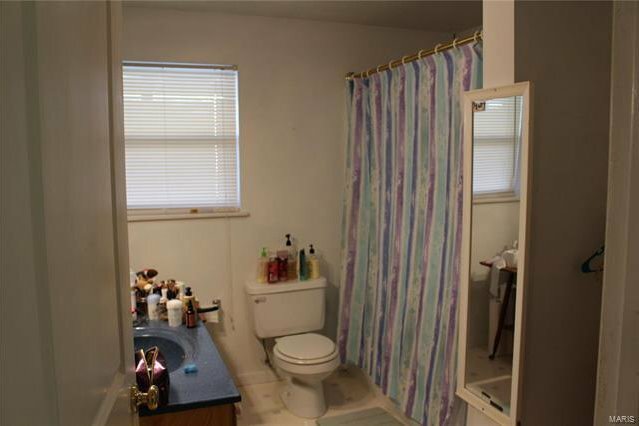 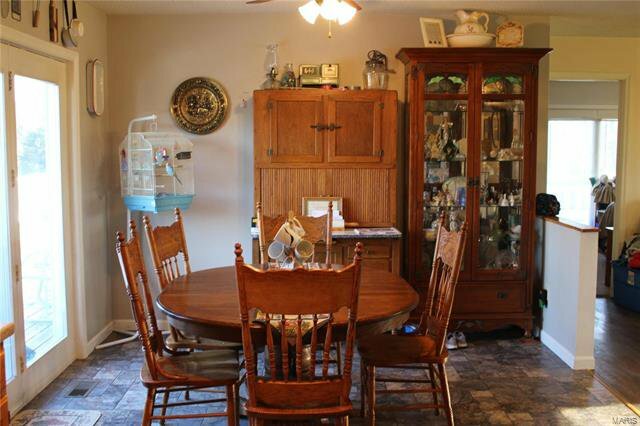 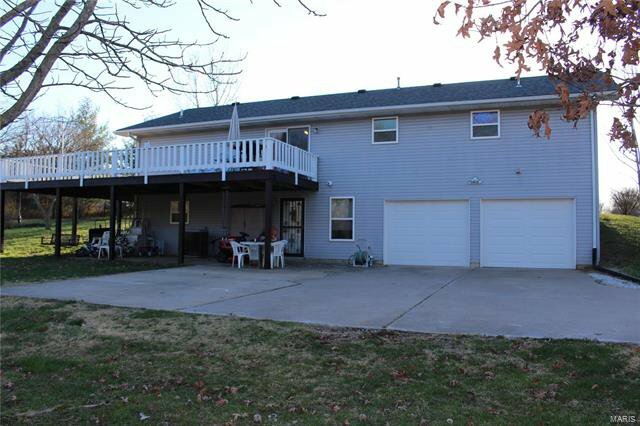 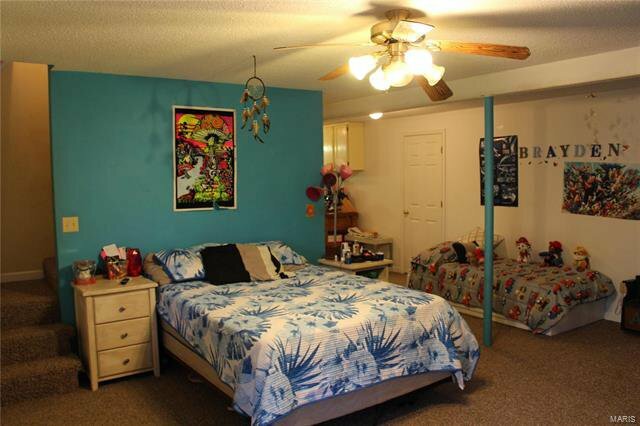 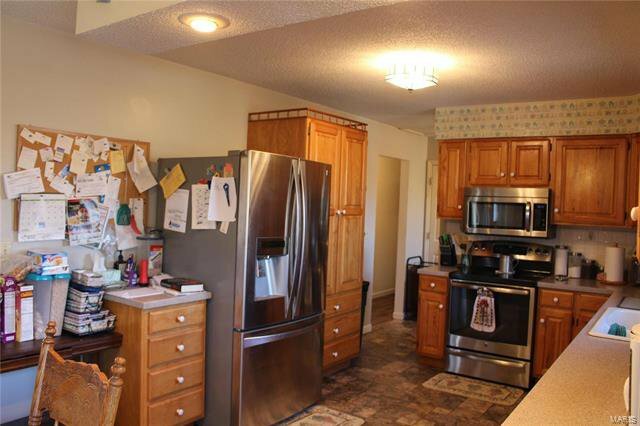 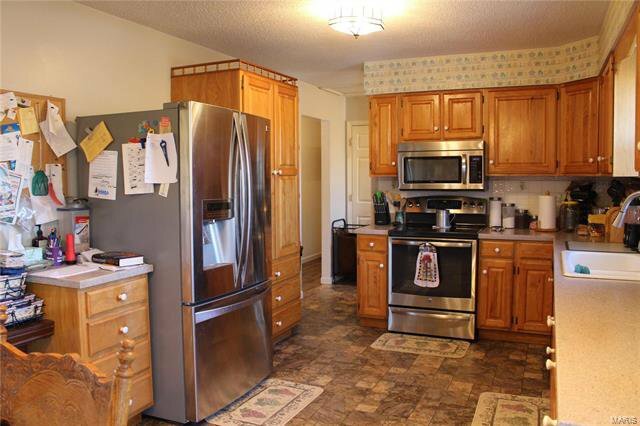 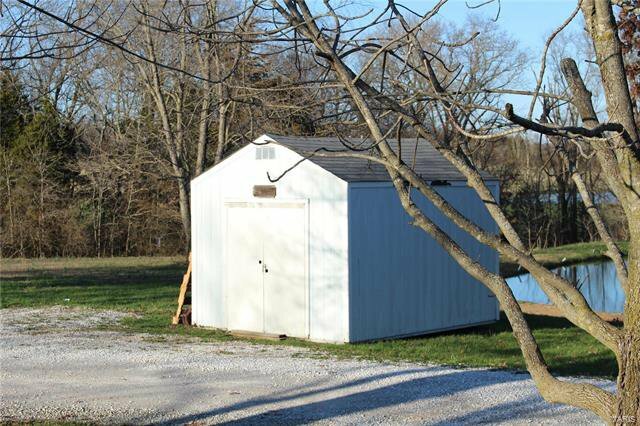 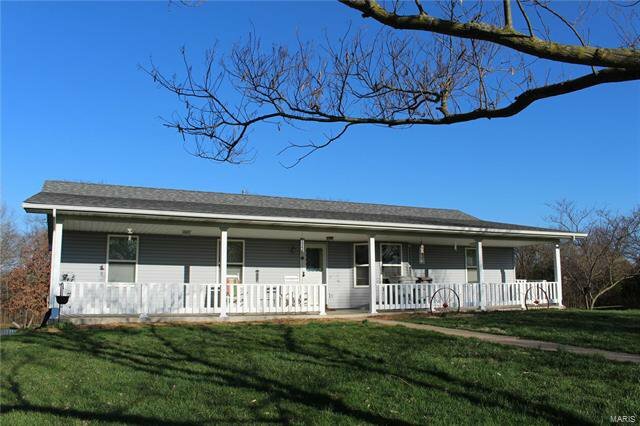 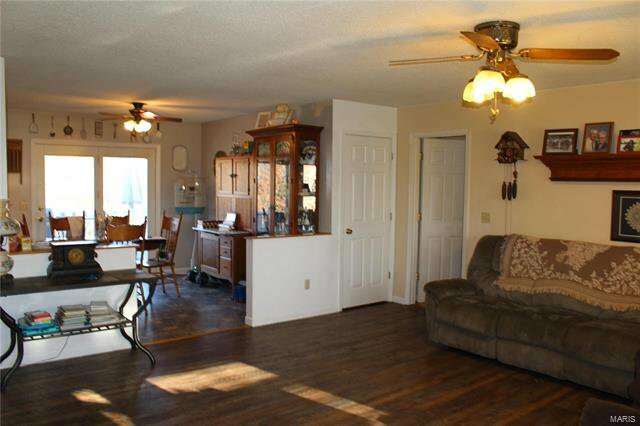 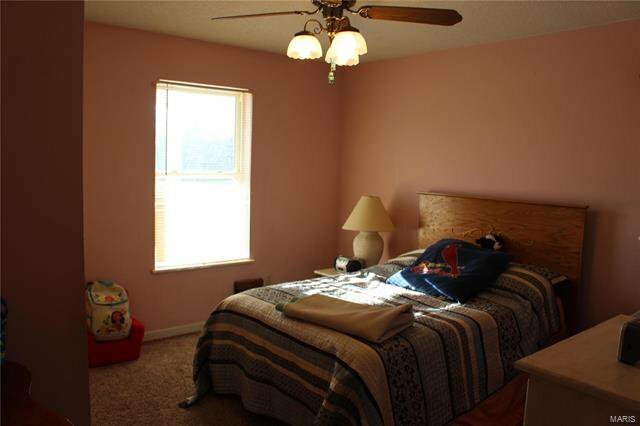 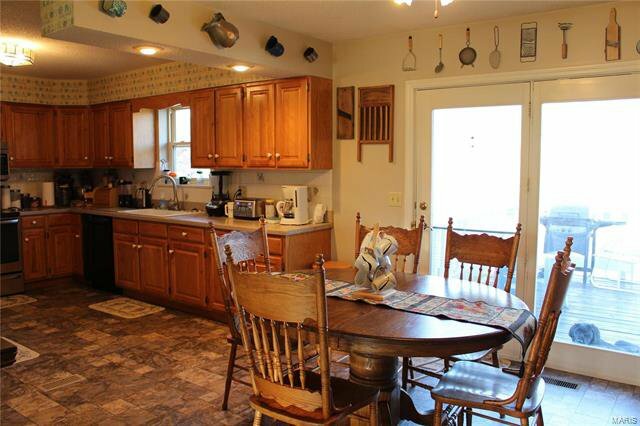 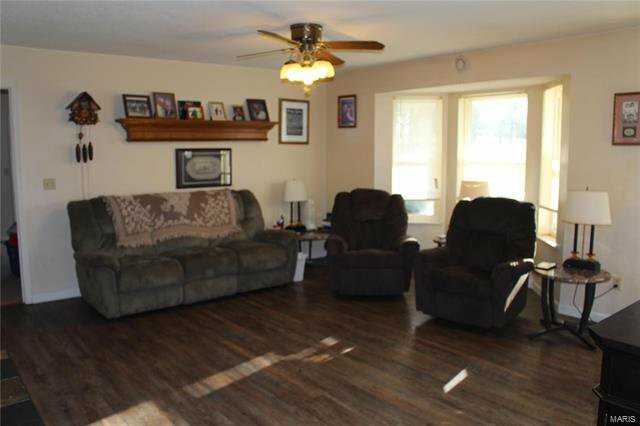 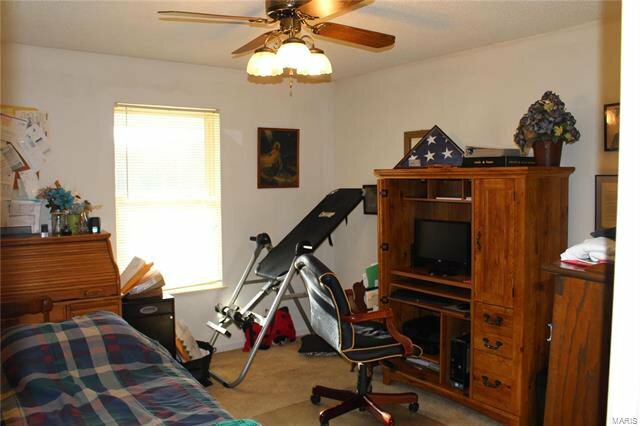 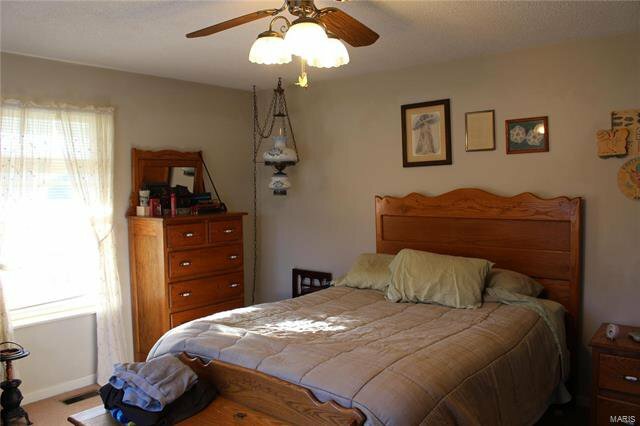 Built in 1994, this home is conveniently located just off Schultz Road. 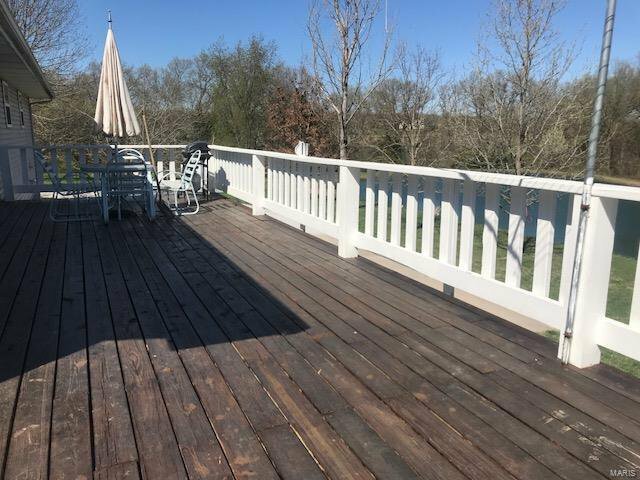 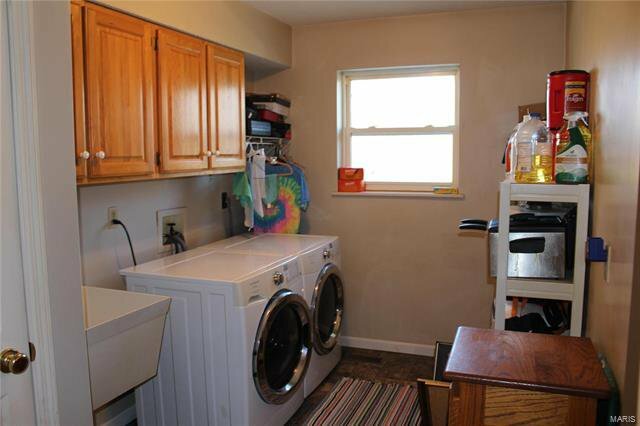 Some of its many amenities are a wrap-around porch with scenic views, a divided bedroom floorplan with master suite on the main floor, gorgeous hickory cabinetry, spacious laundry room, and beautiful commercial grade laminate upstairs. 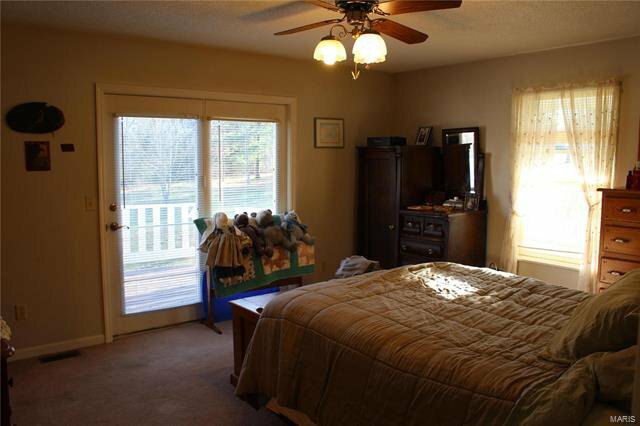 The walkout basement is largely finished with a 4th bedroom, living space, kitchenette and full bath. 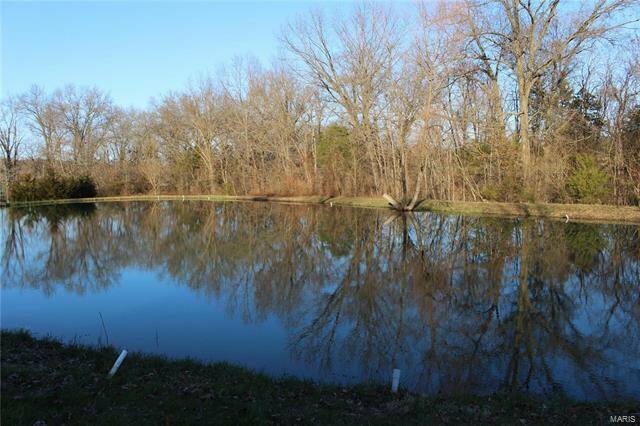 The pond is fully stocked and you can follow the trails behind the pond to a secret camping/bonfire spot for making summertime memories.